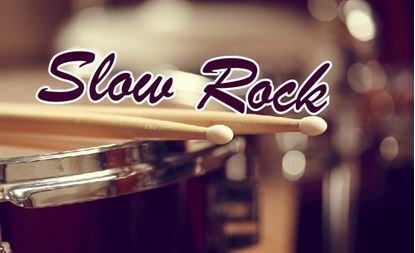 Soft drum loops in 72 bpm. If you have to compose a ballade song,this drum loops package will do the job. 21 loops, with soft and wet snare, more then 8 tom fills and beat with ride cymbals.